Mary C. Y. Stavonhagen, of Manchurian origin and a close relative to Pu Yi, the Last Emperor of China, was educated in Japan and Switzerland. She married Helge Stavonhagen in Tokyo in 1965 and became a German national. Both Mary and Helge Stavonhagen have lived in Asia for over 60 years and have settled in Beijing in June of 1994. In Europe the family resides in London. Mary is advisor to the Soong Qing Ling Foundation and China Guardian Auction Company. She is a member of the Beijing International Society Committee and the Beijing Hong Kong Jockey Club. She is also advisor to the Art Beijing Executive Committee, advisor to the China Economics and Management Academy of the Central University of Finance and Economics as well as advisor to the Beijing Strategic Cultural Development Co., Ltd.
Helge Stavonhagen was the Chief Representative of Lufthansa German Airlines in China from 1994 until 1998 when he took early retirement to remain in China. 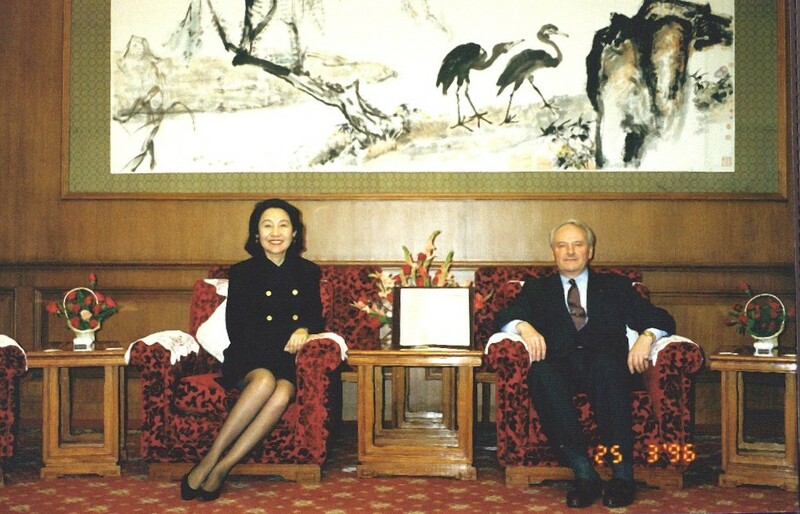 He is a founding member of the Rotary Club of Beijing and an honorary member of the BierConvent International. He served as chairman of the Board of Airline Representative in China for four years and was the first chairman of the IATA BSP China Panel. 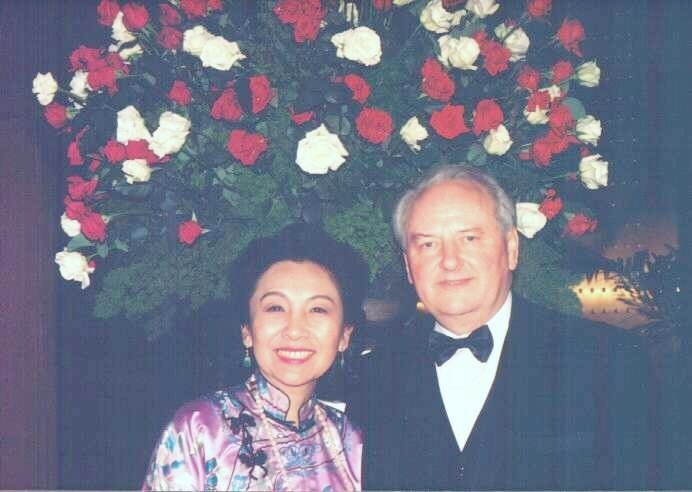 He was a founding member of the Parkview Tower Owners' Committee in Beijing and was its chairman for over ten years.